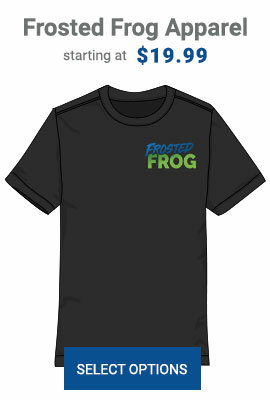 Wear Frosted Frog on a T-shirt! 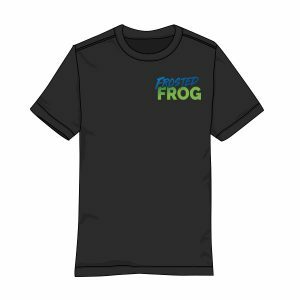 A soft poly-cotton blend shirt with a Frosted Frog pocket logo over the upper right chest. 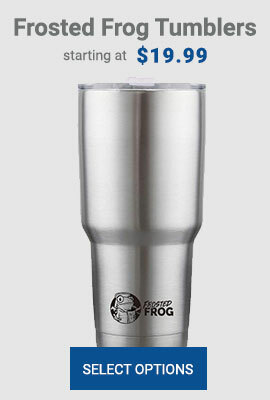 The back features the full Frosted Frog logo along with the website. 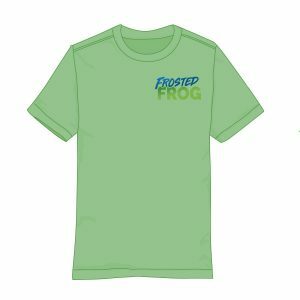 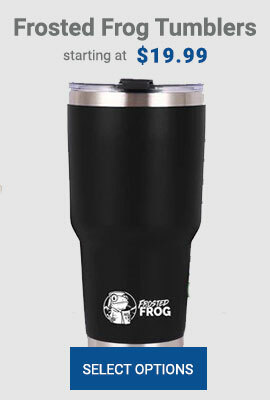 Check out all our Frosted Frog Apparel here.